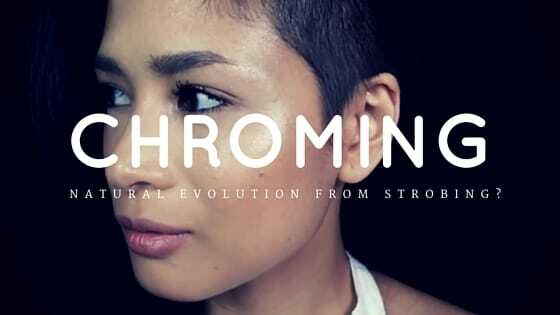 Is ‘chroming’ just a short term gimmick or is it a natural evolution from strobing? Pixiwoo's seems to think it could be a bit of both. Cosmopolitan calls chroming “a fancy term for highlighting”. Whatever you may call it, chroming has taken Instagram and the media by storm. Chroming is a highlighting technique devised by Mac Cosmetics’ Senior Makeup Artist, Dominic Skinner. Using the newly-released Mac x Mariah Carey lipstick 'All I want' and applying it to the skin rather than the lips, Dominic created a look that features shimmering cheekbones and highlighted parts of the face that catch the light and emphasise the face shape. 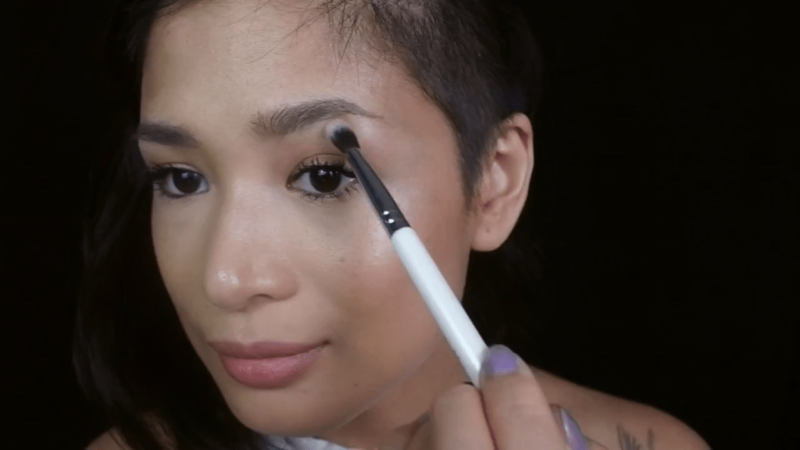 With this technique you simply can enhance your features as you might do in strobing – such as your cheekbones, your temples, the bridge of your nose or below your brow bone. Some may wish to emphasise the corners of their eyes, chin, or the cupid's bow. Depending on your skin tone, apply a lipstick paler than your skintone to highlight the areas of your face you wish to chrome. 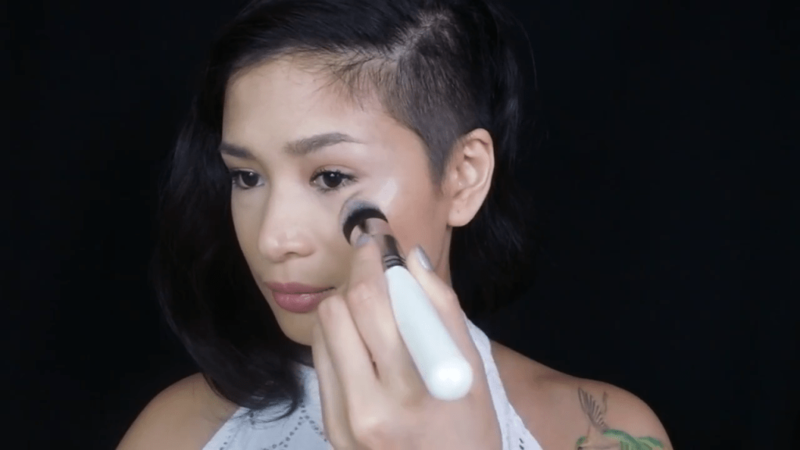 Next, blend this first layer of lipstick using a brush such as the Conceal Perfector. 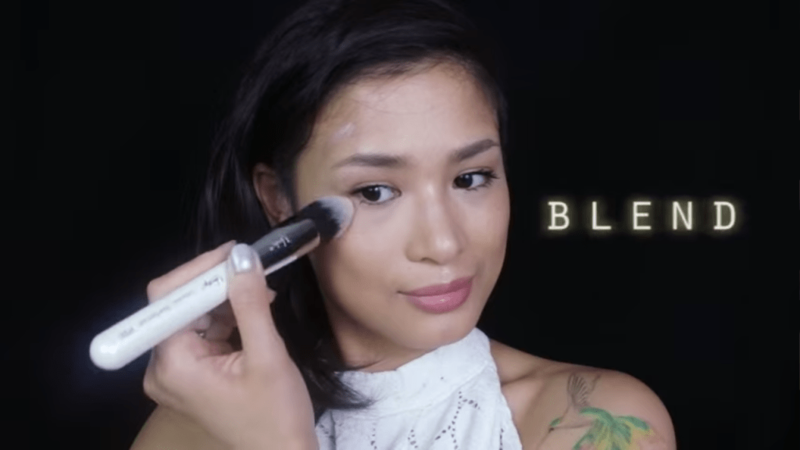 Gently blend out the lipstick around the desired areas you’re highlighting onto the surrounding skin – just as you might if you were applying a rouge. 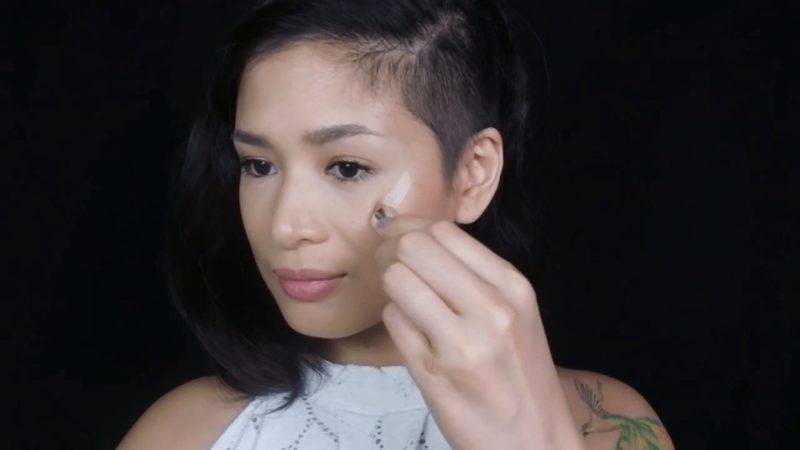 Now, take your shimmery or frosty lipstick and apply it over the area you’ve just smoothed out. You can afford to apply thick lines of lipstick depending on how strong you want the final effect to look. It’s a matter of choice. 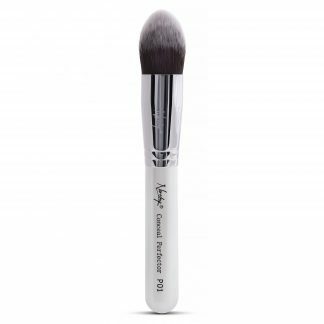 Taking the same brush that you’ve just used, blend the shimmery lipstick onto your cheekbones, brow bone or chin with a light hand. You don’t want the two layers of lipstick to merge into one - you want the shimmery lipstick to sit on top of the paler lipstick for the right effect. In its simplest form, that is all there is to achieving the ‘chrome’ effect. 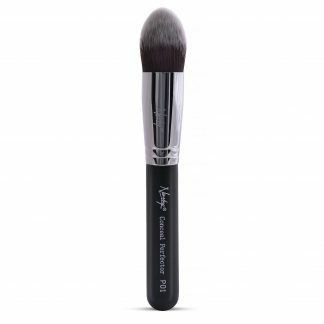 If you wish to be precise about chroming in areas such as the inner corner of the eyes, cupid’s bow or nose bridge, you might want to use a smaller brush such as the Blending Brush. What brushes will you need?